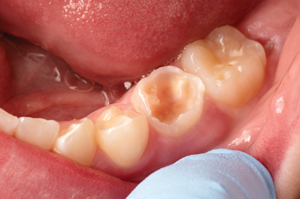 Research on the harmful effects of acidic food and beverages and dental erosion is well documented in scientific literature. Minnesota dentists Dr. Robyn Loewen and Dr. Robert Marolt, in conjunction with Dr. John Ruby (University of Alabama-Birmingham School of Dentistry), have compiled this substantial evidence into an article titled “Pucker Up: The Effects of Sour Candy on Your Patients’ Oral Health,” published in the Minnesota Dental Association’s Northwest Dentistry Journal (March-April 2008). The findings are informational and highly useful for both dental professionals and the general public.